This is only a fraction of the alarming comments which we here during public debates or read in popular online forums and Facebook groups. And while the people who express these positions are still a minority in the city, these comments represent a dangerous trend of an increasingly negative attitude towards one of the symbols of Sofia. So why is the tram so little loved? We will try to give an answer to this question. 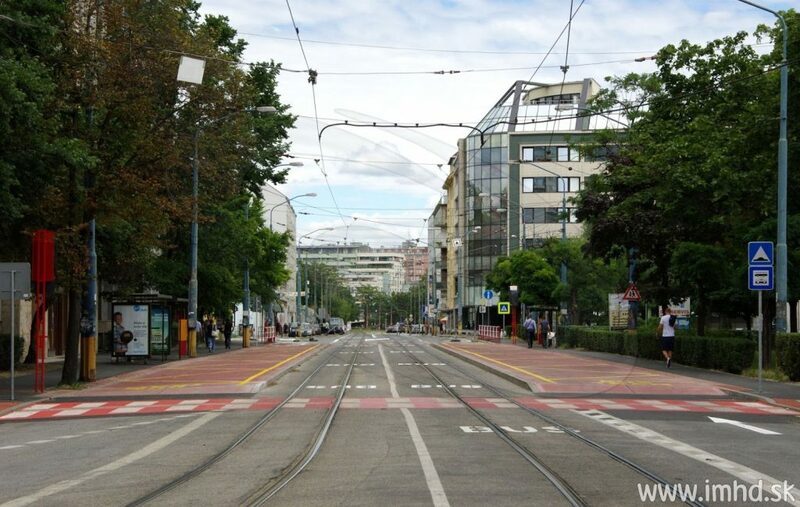 Some of the most common arguments against trams in Sofia which we here in the public sphere relate not to the technology of tramway transport itself, but to the very poorly maintained infrastructure in the city. During many years, the funds invested in rail maintenance were minimal, resulting to serious wearing of the tracks. As a result, even brand-new trams squeak and rattle, the ride is not pleasant and often a passenger may get motion sickness from wobbling in all directions. Are inadequate. Like any similar process, the construction and renovation of tramway tracks develop all the time, and good practice becomes increasingly accessible both in terms of finances and expertise. Despite this, we continue to beg for minimal standards, such as sufficient vibration and noise insulation, and exothermic welding. 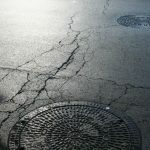 People like the Executive Director of the Sofia Public Electrical Transport Company, Evgeny Gantchev, are dinosaurs from the past, who can’t and won’t adapt to the contemporary world – as a result, the renovation and maintenance of trams are of poor quality, the working conditions in the depots – unacceptable, and the inhabitants of Sofia – dissatisfied. The lack of ambition and the budget made available by Sofia Capital Municipality are the reason why, for yet another year, key sections remain unrenovated: Tsar Boris III Blvd and Kamenodelska St, for example, should have been refurbished years ago, and as for the track towards Iliyantsi, it remains unclear whether the Municipality plans to ever renovate it at all. Another significant problem with the trams of Sofia is their speed. According to statistical data, the Sofia trams are the slowest in Europe, and the reason is not only the old infrastructure and rolling stock, but also the lack of right-of-way in their movement through the city. At the same time, according to a survey conducted in Bratislava, the low speed is associated with significantly higher levels of noise. As the tram network of Sofia is over 100 years old, much of it is located in the centre of the city, sharing road space with other transport. This means the trams compete for space from a position of weakness with all the other transport vehicles – we have all seen the line of cars waiting for a green light on the tram track. Like this, the movement of trams is completely blocked. How does tram priority at junctions work? This is why our organisation has been fighting for years for the introduction of so-called tram separators, which aim to introduce order to the road, separating trams from the rest of the traffic. This simple correction of the vertical aspect of the road increases both speed and safety for everyone. Despite all the constructions issues, the separation of the tram line on Konstantin Velichkov Blvd is a good example of traffic segregation. After the introduction of separators, tram delays were significantly reduced, and tram drivers have told us they are much calmer in doing their work. Contemporary tram systems are a preferred mode of transport because of their comfort and safety. Sofia needs to catch up and to begin a comprehensive process of prioritising trams, just like in practically all European capital cities. This means not only the segregation of tracks, but also truly intelligent transport management, which would give priority to public transport. Once the technical and infrastructural conditions are in place, timetables could be corrected, making tram mobility faster and more convenient. Another key reason for the lack of affection for the trams of Sofia is the lack of accessibility. Out of 250 trams in Sofia, only about 60 are accessible for people with limited mobility and parents with prams – 25 are fully low-floor, and about 35 are with a low-floor middle section. Tram stop with an elevated car lanes in Bratislava, Slovakia. The elevated car lanes act as a platform for the trams. But even if you are lucky to have a tram line nearby served by accessible trams, usually all the infrastructure surrounding them is inaccessible and/or inconvenient – there are no tram bulbs, lowered curbs, shelters, lighting or adequate service information. Without putting thought into how people can comfortably reach the trams, it will be difficult to invite them to use them. During the last 10 years, the level of investment in tram transport is purely symbolic. Instead of expanding and developing the existing tram network, over 10km of tram track have been removed since Yordanka Fandakova became Mayor. It is now over 15 years since “work” started on emblematic projects such as the tram along Todor Kableshkov Blvd or the extension of the track from the Druzhba district to Mladost III. 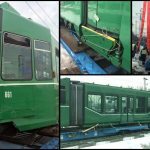 The end of 2014 saw the collapse of a proposal to use 20 million levs of European funds for the construction of the tram towards the Darvenitsa district. 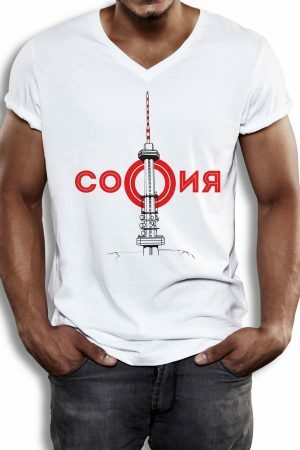 The reason – the inability of Sofia Capital Municipality to defend its ideas when faced with the objections of the public, which are often caused by fake news and manipulations. It is logical that when no investment is made into a particular type of transport, its significance to urban mobility goes down. 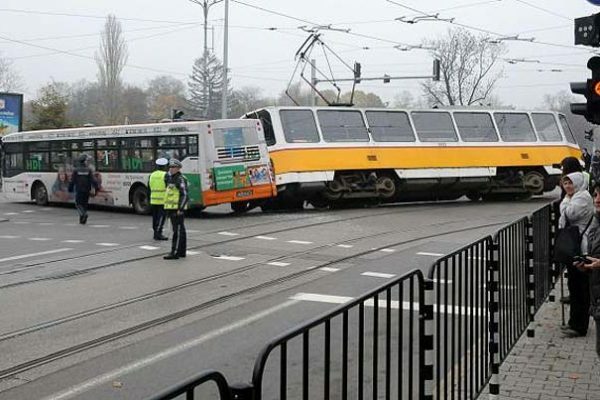 Unfortunately, the fixation on the metro as the panacea for the serious traffic problems in Sofia is one of the reasons for the downfall of trams. Even though it is substantially cheaper, tram infrastructure requires investment too, especially if the goal is a substantive improvement in the quality of mobility. Despite this, the necessary funds have not been made available, and this leads to a further decline in passenger numbers. 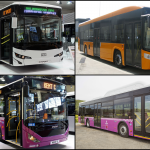 A full overhaul is needed of the paradigm which currently operates in Sofia, that Sofia can cope with just metro and buses. In relation to the dramatic renovations of Graf Ignatiev St and Konstantin Velichkov Blvd, two types of critical opinion of trams were particularly vocal – that of people who want the removal of trams from pedestrian areas, and that of drivers who claim that segregated tramways obstruct traffic. Here, again, the Sofia Capital Municipality did not make an effort to explain and to demonstrate that neither of these statements are true. Around the world there are hundreds of pedestrian zones with trams, and the chances of there being an accident is no higher than in any other section of the tramway. 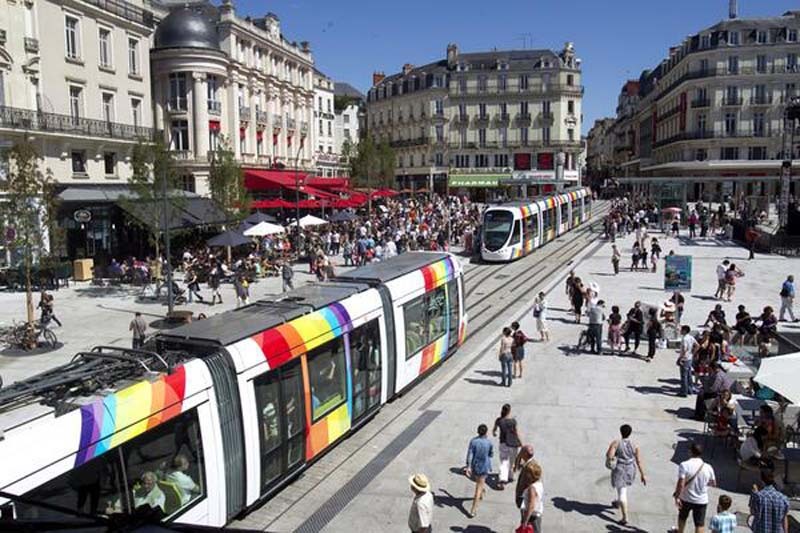 In addition, trams are the most convenient, environmentally friendly and quiet type of transport for central urban areas, while at the same time providing the high passenger capacity and mobility, even when these areas are pedestrianised. Sofia’s problem is not that trams inconvenience pedestrians along Graf Ignatiev St, but that there simply are not enough pedestrian areas in the city. In practice, there are three pedestrian streets – Vitosha, Graf Ignatiev, and Pirotska. Therefore it is not surprising, that this is where pedestrians are concentrated, as is the fear that trams may cause accidents. The solution, however, are not shark fins and tombstones, but effective marking at terrain level and greater alertness from tram drivers and pedestrians. The intellectual capacity of Sofia inhabitants should not be underestimated – they have been living side by side with trams unproblematically for 100 years. The removal of tram tracks in the city centre must not be allowed, since this will not improve the sustainability of mobility in the city but on the contrary, will erode it. Drivers objected too, claiming that traffic along Konstantin Velichkov Blvd has become heavier as a result of the segregated tramway, and that the Boulevard had become narrower. But this was not the case – everywhere within the renovation area the number of lanes was preserved. Only opportunities to drive on the tram tracks is drastically reduced, as it should be. Yes, the traffic on the Boulevard remained heavy. There is no alternative: the level of car ownership in Sofia is among the highest in Europe at 700 cars per 1,000 inhabitants. Our streets are physically incapable of accommodating this level of demand. And as long as Sofia Municipality is reluctant to complete priority lanes for ground-level public transport for fear of making drivers angry, car ownership will continue to increase, and journeys will be slow and inconvenient for everyone. Without fast, segregated from car traffic public transport, the number of cars will continue growing, and even if you were to get rid of all tram tracks and bus lanes, the entire city will be gridlocked by traffic jams. The segregation of tram routes guarantees higher speeds and greater passenger capacities for public transport. As a result, the attractiveness of trams will increase too, and more people would choose them for their everyday journeys. This will mean that in the lanes reserved for cars, there will be more space for those of us who don’t want to use public transport, or for whom it is not yet convenient enough. This cannot happen, unless we make it faster and independent of car traffic. This requires that we give it dedicated road space. Do Sofia’s trams have a future? 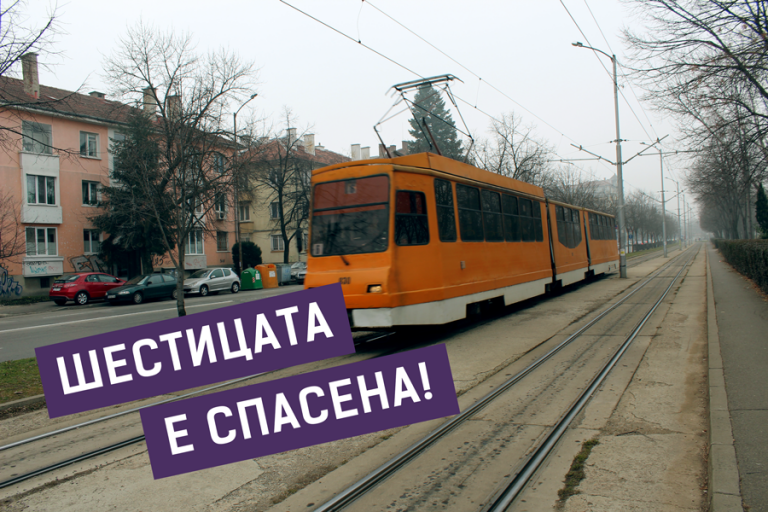 Despite the negative trends in the public discourse on trams, everything could change very quickly if only Sofia Municipality realises that this transport is critically important and has many advantages – speed, convenience, environmental impact, affordability, longevity. Yes, the metro is the backbone of mobility in Sofia, but no body can exist with only a backbone. The tram is the mode of transport which can provide a reliable and high-capacity service along those routes where there is no need for a metro, but there is intensive traffic. The tram is the most suitable transport mode for central urban areas, and for connecting the big residential districts. While it is not as powerful as that of the metro, the tram nonetheless has an important urban development role, since its infrastructure is permanent, allowing for the planning of long-term investment. 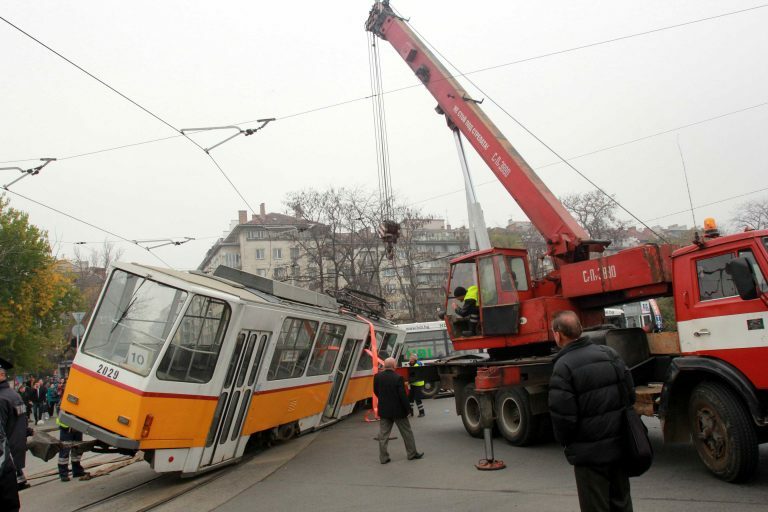 At a time when hundreds of cities worldwide are reviving tram transport, whether because they had the stupidity to destroy it previously or they are introducing it for the first time, Sofia can still boast an extensive network. Experts understand that without a suitable and convenient transport, the sustainable development of cities is impossible. It has been clear for a while now that removing tramways is a harmful policy, for which many cities have paid dearly. Sofia once again is heading in the wrong direction, but it is not too late to change it. Whether lessons have been learned at 33 Moskovska St remains to be seen. Until then we hope that one of the symbols of Sofia is shown more love; it turned 118 years recently and has contributed substantially to the fact that Sofia nowadays is a city, and not simply a large village. Boris Bonev was born in Sofia and lived 4 years in Paris. He has a bachelor degree in Management from Sofia University and a masters degree in Innovations and Technologies in the Sorbonne, Paris. Interested in all types of rail transportation since his early years, Boris is an active champion for expanding the rail system in Sofia, including metro, trams and urban trains. 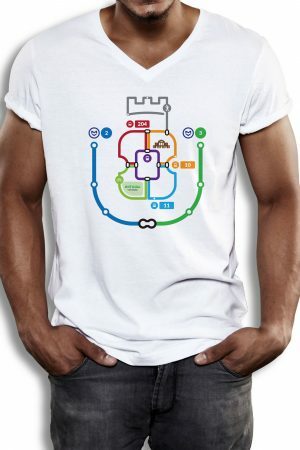 His dream is to see Sofia as an example for other cities - a modern, green and innovative city, with a well-developed public transportation, high quality infrastructure, competitive infrastructure policy and strict control over the reconstruction works. This would lead to less expenses, more effective city budget and much happier residents. According to Boris, Sofia is not rich enough to afford cheap overhauls and low quality repairs for numerous projects. You like what we do? Support us with a donation! Spasi Sofia is an NGO focused on the emprovement of public spaces, public transport and quality of life in Sofia.